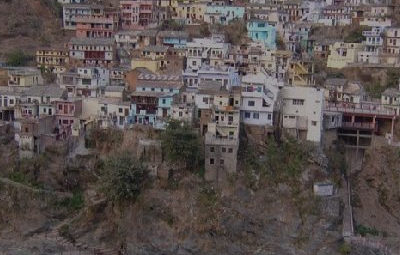 This one of the largest cities in Garhwal foothills is also dotted with numerous temples, some even on the bank of River Alaknanda. 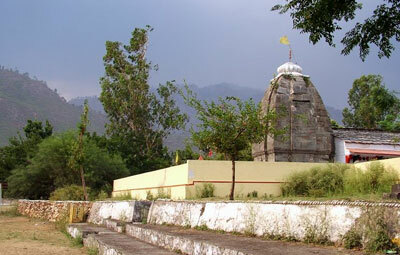 Therefore, the city makes an important Hindu pilgrimage site in Uttarakhand. For those seeking an insight into its culture and religious significance must visit during the Baikunth Chaturdashi Mela which is a 5-day festival, and during the event, various cultural programmes are also organized. 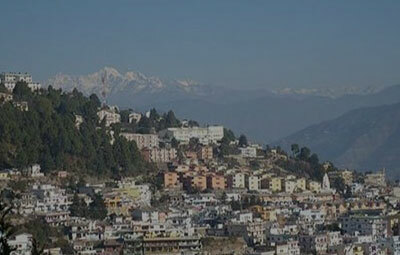 Srinagar open door to many important places in Uttarakhand like Rudraprayag that further connects to several religious, adventurous and offbeat destinations in the state. Our Srinagar travel guide is overflowing with information on best places to visit and amazing things to do, which makes it quite essential for the travellers looking for an impeccable travelling experience. Also, handcrafted for you are the varied holiday packages by Tour My India that ensure a vacation unlike any other. 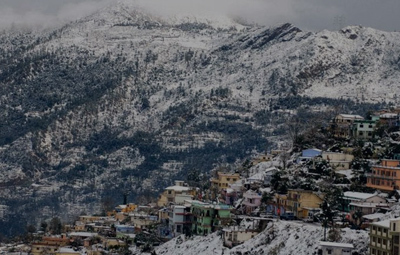 Spend your holidays in this town in the Garhwal Hills which beholds extreme hot and cold weather throughout the year. It is located at a low elevation so you will witness extreme hot weather in summers but winters come up with snowfall. You can choose between the three months of winter (December to March) plan a sightseeing tour here in Srinagar. Srinagar becomes sun-sational during the summer months, which construes it becomes really hot and humid between April and June. However, tourists can still be seen in the city as it connects them to other colder and higher altitude places in the state. The temperature ranges between 35°C and 45°C in the summer months. 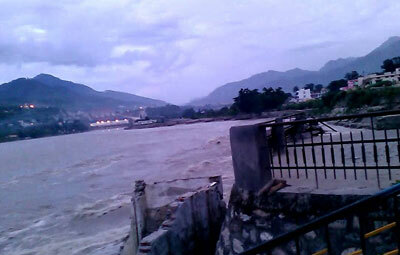 The months of August and September transpire with heavy rainfall pouring in Srinagar. It is rather advised to check the weather forecast beforehand as the roads turn slippery and sometimes also get blocked due to landslide making it a little tough to travel. From the months of November to March, the city is endowed with beauty and ivory snow here and there with temperature dipping down to 2°C to sub-zero. Srinagar with its delightful charm offers a heart-stirring experience for the religious worshippers, in fact, this place is so pretty that it wins the heart of nature lovers too. However this destination has more than what meets the eye, you can witness it all as you plan your holidays here. 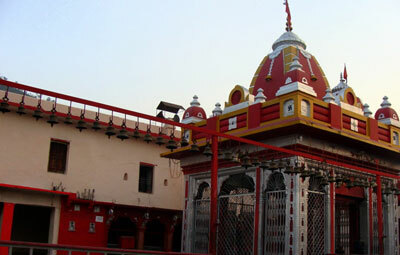 A beautiful temple carved by big rocks in 1682 AD is renowned here as Keshorai Math. This one follows the same specific classic look like other temples in Srinagar do. As per the inscriptions on the stone of the main door, the temple is believed to be sculpted by a person named “Keshorai” on his way to Badrinath. 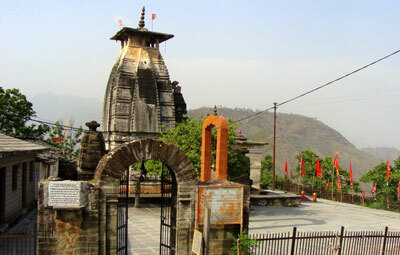 Situated in Tehri Garhwal district, this temple is dedicated to the heavenly Lord Shiva. 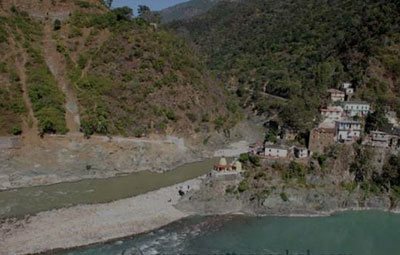 The temple is settled on the banks of Alaknanda River and was established by Adi Shankaracharya, The temple is one of the points of tourist attractions who travel to devote their mind and soul to the Lord and worship him for the fulfillment of their wishes. Located 3 km away from Srinagar the temple is settled opposite the Baba Gorakhnath Cave.With beautiful architecture, the shrine is believed to be established by Adi Guru Shankaracharya and is one of the tourist attractions near Srinagar. 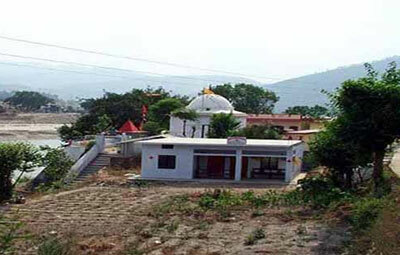 This temple on the bank of River Alaknanda is the abode of Lord Shiva. It is believed that the divine Lord Shiva was worshipped by Lord Rama, the seventh avatar of Lord Vishnu here with a thousand beautiful lotus flowers. As one flower went missing, Lord Rama wholeheartedly offered one of his eyes to the deity. For this reason, Lord Rama is known as “Kamal Nayan” meaning Lotus eyes. Devotees usually plan a sightseeing tour in October or November to be a part of the Vaikunth Chaturdashi Mela where they pray to the Lord with a lighted lamp throughout the night. This beautifully structured temple is the home for the upper half of the idol of the sanctity Dhari whereas; the lower half is situated in Kalimath. 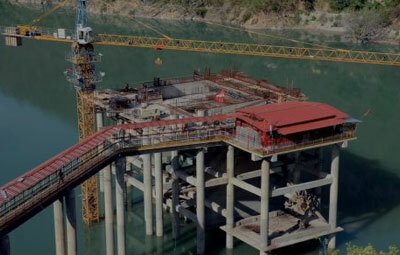 Dhari Devi Temple is settled on the banks of Alaknanda River, 13 km away from Srinagar. It is believed by the locals that the Goddess transform its look from being a young lady to an old woman during the daytime. Besides, the temple is a point of tourist interest during Navaratri as the whole place is lit with oil lamps and showered with flowers where the worshippers pray for the well being of their family. Where to Stay in Srinagar Garhwal? The perfect way to enjoy the tranquil aura of Srinagar is to get yourself a comfortable accommodation here amongst the locals. The hotels in Srinagar range from 3 stars luxury ones to cosy 1 star, apart from this, there are dharamshalas and tourist rest houses that are administered by GMVN, which are the subsidiaries of Uttarakhand Tourism. 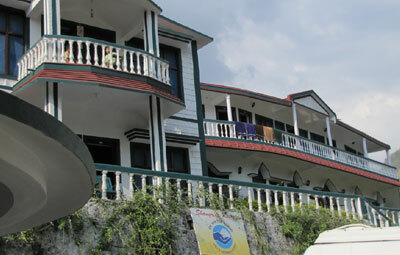 A warm welcome with great facilities is provided to make your vacation worth remembering by their warm hospitality. One can easily reach Srinagar by road from any part of Uttarakhand. Besides, there are other means like railways and airways service to get here. At a distance of 128 km from Srinagar is the Dehradun Airport, which is the nearest one from where visitors can easily get a cab to reach here. The nearest railway stations are Rishikesh and Haridwar which are 110 km and 136 km away respectively from Srinagar. After reaching the railway stations, one can easily get a taxi/bus to Srinagar. As Rishikesh railway station is not connected to major cities so people opt to travel till Haridwar railway station, which has better connectivity. NH-58 conjoins Delhi with Badrinath and Mana Pass in Uttarakhand which is close to Indo-Tibet Border and as Srinagar lies on NH-58, it is a major stop for the buses travelling to and fro from Delhi to Badrinath via Haridwar and Rishikesh. Regular bus service by Uttarakhand Transport Corporation and several private bus operators is made available to the tourists. There are also cabs readily available from Rishikesh, Haridwar, and many parts of the state to reach Srinagar.